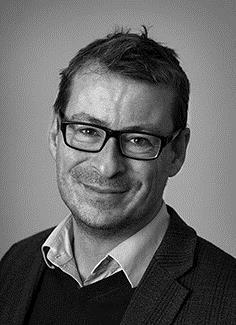 Eske Willerslev is a Danish evolutionary geneticist holding the Prince Philip Chair at University of Cambridge and the Lundbeck Foundation Professorship at University of Copenhagen. He is recognized for his work on ancient DNA including sequencing the first ancient human genome and establishing the field of environmental DNA. Willerslev is particularly interested in how human genetic and cultural diversity was formed and how prehistorical human populations and climate change impacted the environment. Willerslev has published more than 200 papers in leading journals including 42 in the journals Nature and Science.